"OwnkidGraphix" hits us with new sound - this is a recollection of God's unrelenting blessings. After a successful release of couple of new materials this year, OwnkidGraphix isnt taking a chill in delivering good tunes for his impressively growing fanbase. 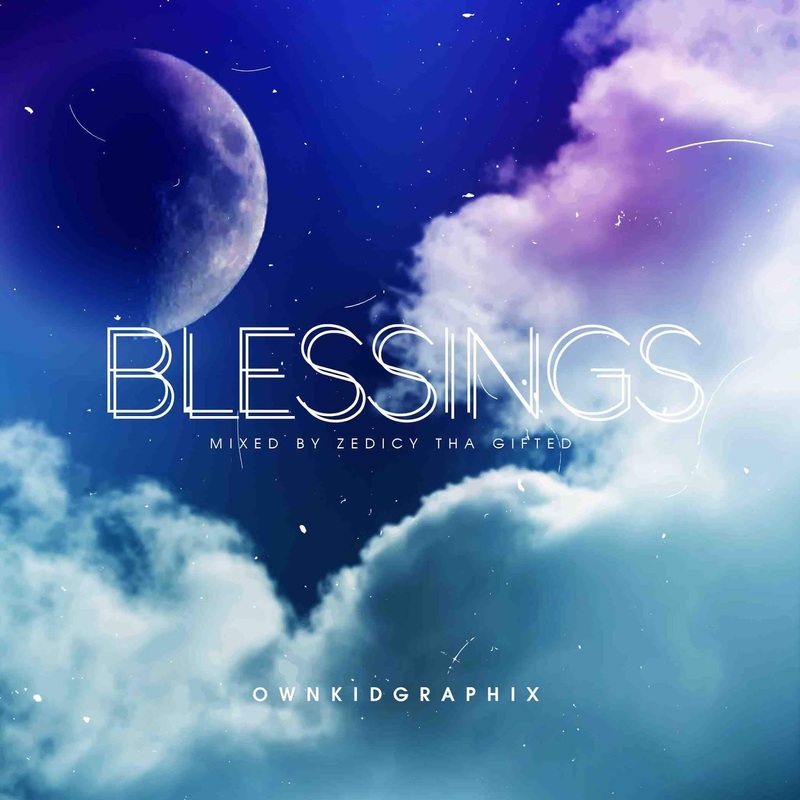 "BlessINGS" is a street anthem which was mixed by Zedicy Tha Gifted.